Real estate, like any other profession, requires those who take it seriously to constantly stay in the know and on their toes. Being in real estate actually requires more education than other professions, as agents are required to take continuing education courses to keep their license current. However, there is much to learn outside of the classroom and books are a great medium to grow professionally and personally. Here are 8 great books for real estate agents no matter how many years they’ve been in the business. 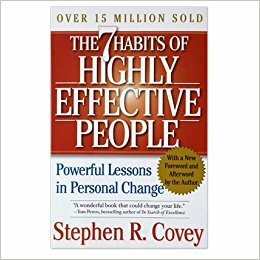 Looking for a book that teaches you to be better? Start here. This books help with self mastery and moving from dependence to independence. It will help with your teamwork and collaboration and eventually move you from independence to interdependence. Every real estate agent should read this book. 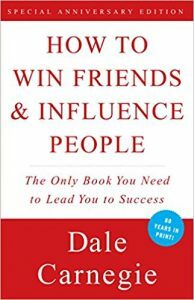 Another great self development book that every agent should ready! In this book you’ll be pushed to find your purpose in life – or what you really want out of it. It teaches you that the way we think is one of the most important factors for success. 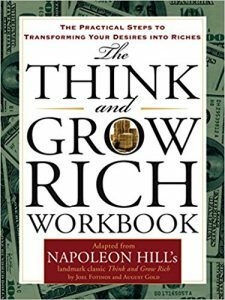 If you are searching for what you want from real estate and need to set some serious goals then this book is great for you! You’re working in real estate. Your livelihood and career depends on the business of people. Gaining new clients doesn’t come with the fanciest gadgets, the brand name you’re under, or any other material thing. Clients, and ultimately closings, are far more correlated to your ability to win new clients and make them trust you. 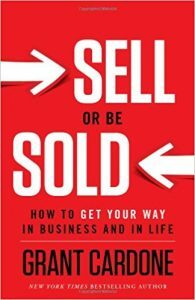 As someone who does a ton of negotiating, this book is a must read for any agent! 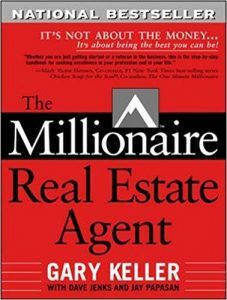 Written by the Founder and CEO of Keller Williams, The Millionaire Real Estate Agent shows you an inside look into Keller’s mindset and how he became successful in real estate. You’ll learn three concepts that drive production, organizational, economic and lead generation models that will serve as the foundation for your real estate business. Time management in real estate is key. Maybe right now things are slow if you’re just getting into the business, but as things pick up you will inevitably find yourself trying to keep up. Chet Holmes dives right in on what plagues a good majority of agents and how to overcome it! Grant Cardone is not shy when it comes to teaching sales. You’ve seen him all across the web and even on your mobile apps. He’s popular because what he preaches provides solutions for others. 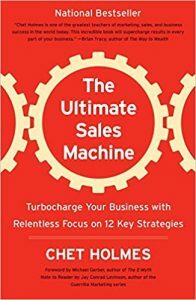 This book goes through great tips on how to become a better salesperson and person overall. It’s about the little things, and Grant will help you control them. Maybe you’re just getting started, or maybe you’ve been in the business for decades. Regardless, books always help to expand our knowledge of business and how we can work better. 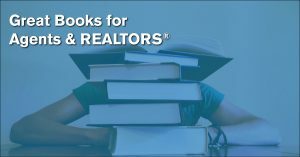 Check these books out to better yourself and improve your real estate career! For more information about Zen, visit us!